Beijing, 22nd of June 2017: Summertime means travel time! Plan your trip to Germany! For Chinese travelers it seems not always easy to find all information in order to go through the visa process quickly and uncomplicated. In order to make sure that the correct visa sticker is pasted into your passport in the end and you can start your journey to Germany without troubles, the German foreign missions have launched an information campaign „Germany? I want to go there too! Visa information at first hand“. 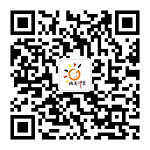 During the course of this summer important questions referring to the Schengen visa application submission process are answered over WeChat and Weibo. No matter if you travel for tourism, business, visit or scholar exchange, the questions are always the same: Which visa is the right one for which travel purpose? When and where can the visa application be submitted? Which documents must be submitted? The German foreign missions want applicants to understand the visa process. The use of expensive visa agencies in order to apply for a Schengen visa is no longer needed. With the correct background knowledge, you can prepare your visa application by yourself. The German foreign missions provide you here with all the necessary information to ensure that you prepare your visa application without time pressure by yourself. Each year more than 2 million Schengen visas are issued for travelers from China to Europe. Are you part of it? Germany? I want to go there too! 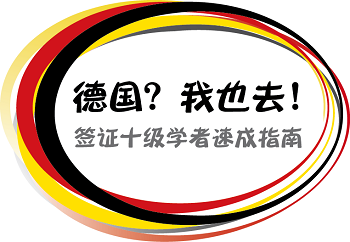 Follow the German foreign missions on WeChat and Weibo and obtain visa information at first hand.